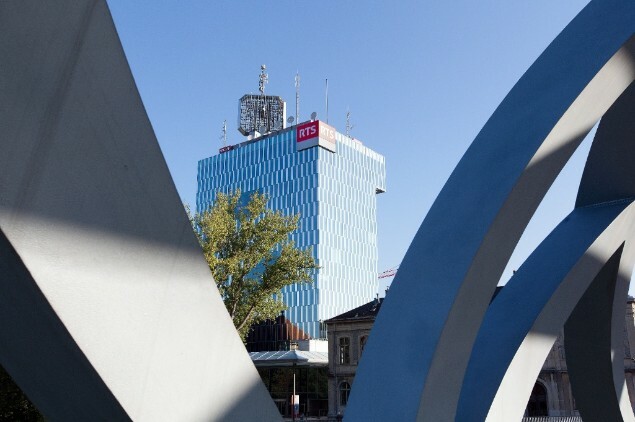 Join us for our next Swiss ecosystem event at RTS in Geneva, one of the city’s most emblematic buildings. Come and visit RTS (Radio Télévision Suisse) in Geneva and meet its Director Pascal Crittin. This intimate lunchtime event includes a tour of the studios, cocktail lunch on the 16th floor and a meeting with Pascal Crittin. The capacity is limited to 20, so book early. Pascal Crittin was appointed to the top spot at RTS in October 2017. Before that he held senior management positions within RTS for 15 years. He began his career at Editions Saint-Augustin in Saint-Maurice, where he soon became the director. 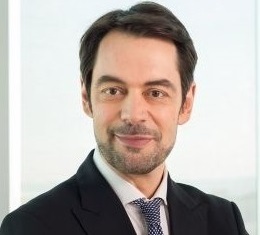 Pascal Crittin is known for his in-depth knowledge of the Swiss French media landscape and his experience of radio and television issues as well as digital platforms. He is a musician, pianist, organist and choirmaster, who spent his childhood in Saint-Maurice, where he studied classics. He has an MA in musicology and classics from University of Fribourg.